In this week’s edition, we take a look at YouTube’s newest offerings and improvements as well as Twitter’s newest feature for Periscope. We also look at how both sites are trying to curb spamming. Google has been focusing a lot of its attention on developing the advertising business on YouTube. 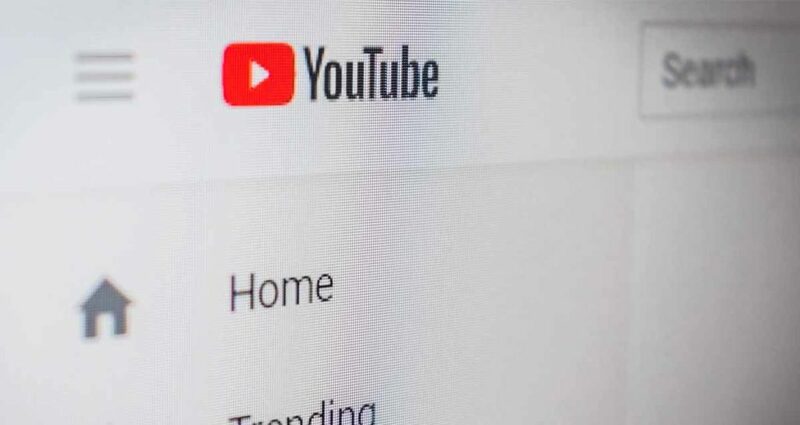 For its fourth quarter 2018 earnings call, Google CEO noted that performance advertising offerings on YouTube is still in its infancy, but advertisers can expect growth in this area. The positive impact that YouTube TV will have on the company’s advertising business was also discussed. The picture is looking very positive. 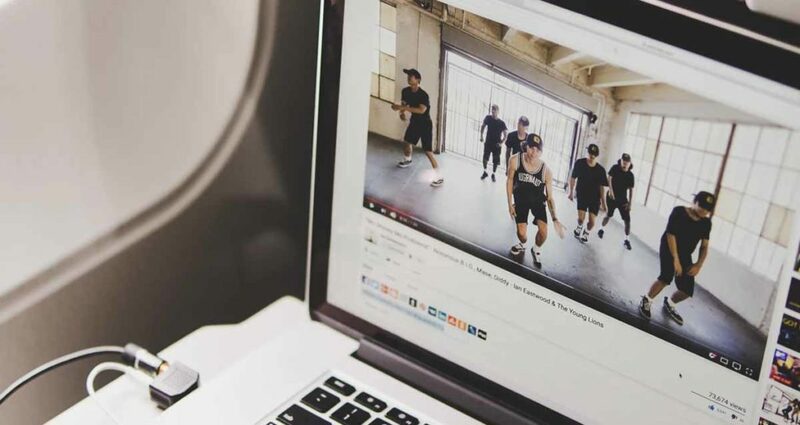 The number of YouTube channels with more than one million subscribers nearly doubled last year, and the Quarter 4 results for 2018 showed that YouTube has nearly reached 2 million monthly users on the platform. 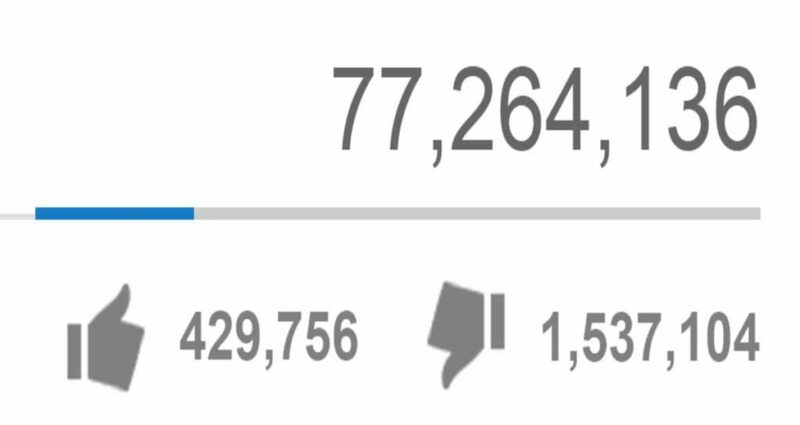 YouTube is looking at different options to address the issue of ‘dislike mobs’ on the site. Dislike mobs target specific content creators and leave their videos with the likelihood of not being recommended. YouTube’s development team is currently looking at 3 different options to address this problem, but none of these options are final. YouTube is appealing for feedback from creators who can offer any effective solutions. YouTube is currently testing 2 new experimental features for YouTube Masthead among creators and brands. 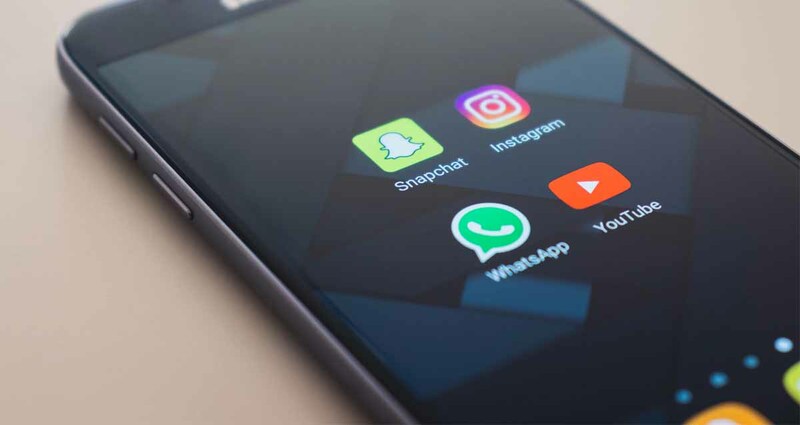 Firstly, the business is busy experimenting with a new way for advertisers to purchase the Masthead ads displayed at the top of its home feed. The aim is to move towards a cost-per-thousand (CPM) clicks buying model instead of the standard cost-per-day by country purchasing model. YouTube is also looking at giving advertisers the option to see what their Masthead ad will look like on a YouTube Masthead Preview page. 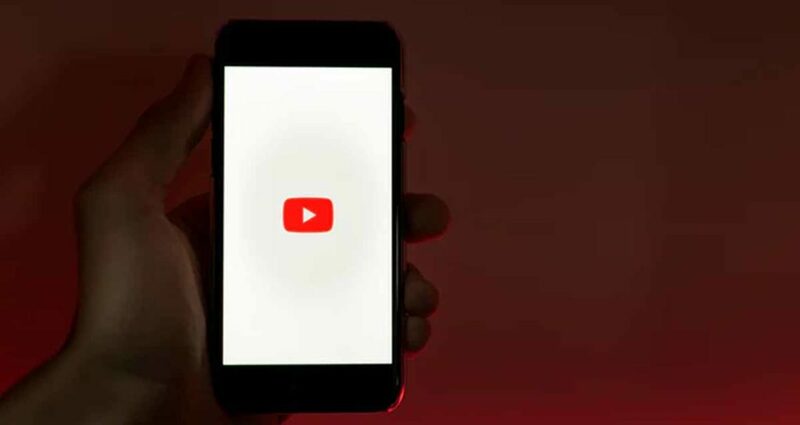 Last year, YouTube began testing its new discovery tool, the ‘Explore’ feature within its iPhone app, but this year the company has increased this test to include other devices such as iPhones, iPads, Android phones, tablets as well as desktops. This feature, however, is still only available to a small number of testers. 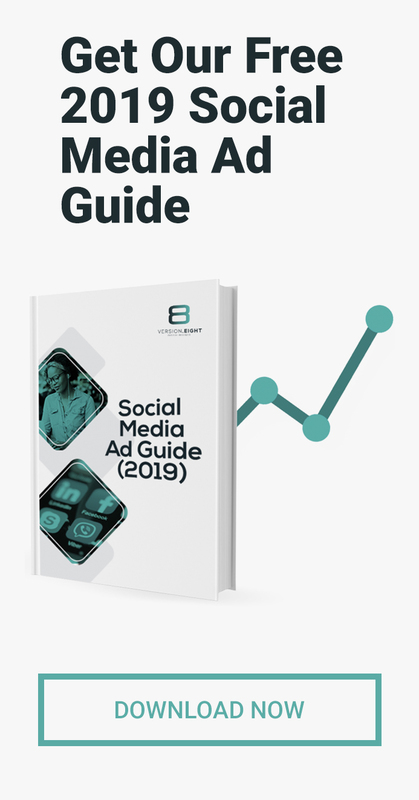 In June 2018, Instagram launched IGTV as a standalone app, but the company has since been trying to increase its exposure and usage by integrating IGTV into the main app. Users can now preview IGTV videos in their feed. 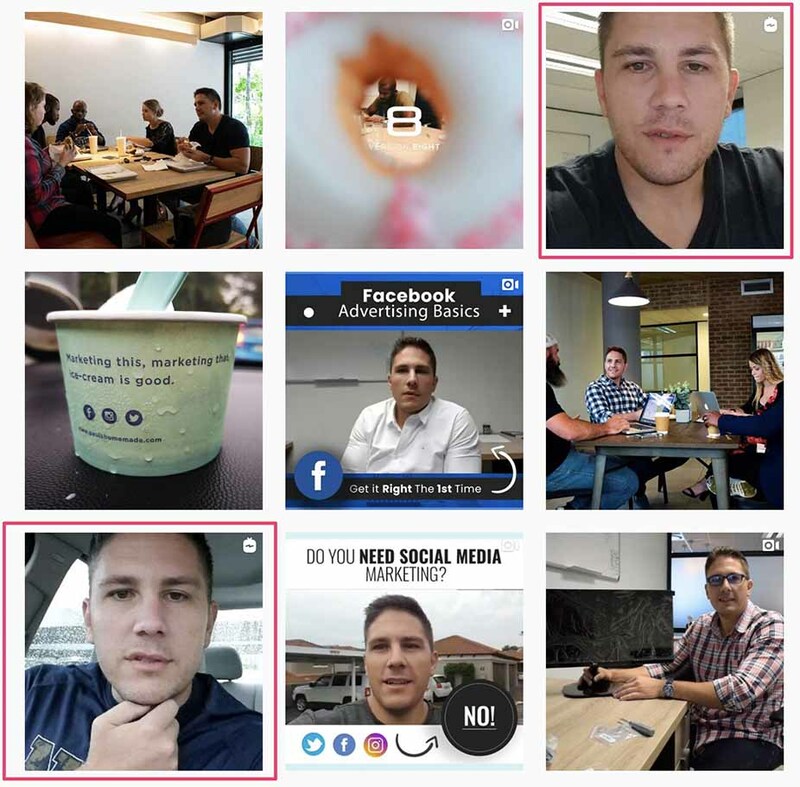 Users can watch a video posted by someone they follow by tapping the preview in their feed which will then take them to IGTV to watch the full video. Twitter is experimenting with a new feature for Periscope that allows video broadcasters to include up to three audience members in a live stream. This feature is an attempt to bring out deeper interactions with a streamer’s audience. Periscope will only allow audio call-ins from the audience but adding video sharing to this feature is on the cards for the future. Twitter has suspended 3 apps from the site for repeatedly violating its API rules. These apps include ManageFlitter, Statusbrew and Crowdfire. These apps provided services that rapidly follow and unfollow people on the platform in an attempt to inflate an account’s follower count. These ‘services’ are a violation of Twitter’s API rules and also generates notification spam while degrading the user experience. Twitter is focused on curbing spam and abuse originating from the use of Twitter’s APIs.